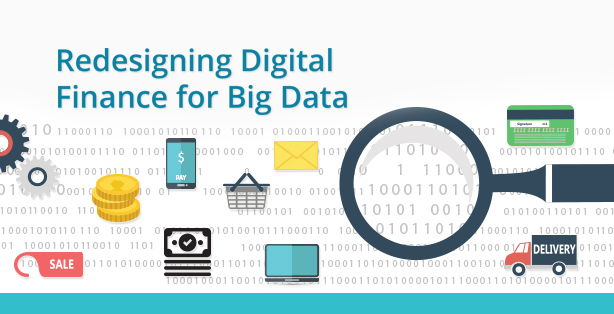 In a newly released paper from the Helix Institute of Digital Finance, titled, Redesigning Digital Finance for Big Data, we begin by offering a framework of analysis for understanding the myriad of different players in the fintech world. This paper goes on to suggest important strategies that digital finance providers (mobile network operators [MNOs], banks and third parties) should adopt to manage the influx of fintech players in this space. Some of these players have already begun to disrupt the digital finance space, most notably in BRICS (Brazil, Russia, India, China, South Africa) markets, whilst others are inevitably preparing to. Implementing these strategies now should enable MNOs and banks to either face this emerging competition head on or build up valuable assets to collaborate with them later. Either way, these strategies should improve their options as this new wave of development breaks. We believe that to compete or collaborate, providers, need to augment their customer data. This will involve increasing the number of customers they have registered on digital finance systems and the frequency of transactions made by those customers. This will enable providers to build much more complete data sets on consumer behaviour. Data is one of the most valuable assets for an organisation in this era, where the design and delivery of financial services are done through technology. This newly released paper maps out four practical shifts that digital finance providers should make in their strategic operations to refocus themselves from short-term transactional revenue to long-term growth in this impending shift in market dynamics. We believe that a combination of the four will drive digital finance providers towards building a robust client database.